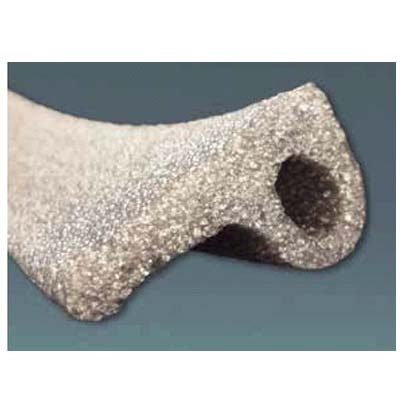 Nomaco Nomaflex Closed Cell Flat Profiles - J.D. 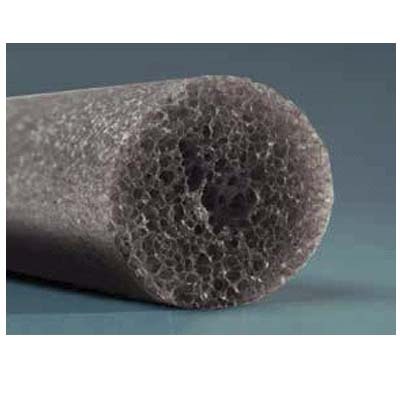 Honigberg International, Inc.
Closed-cell polypropylene foam used in concrete construction such as expansion joints or forms. 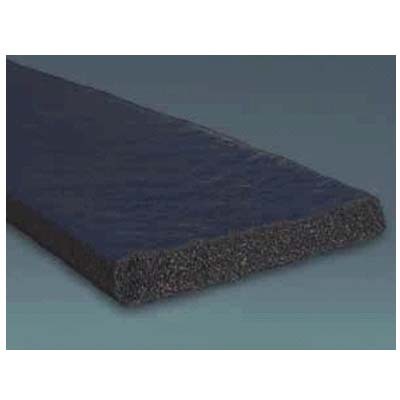 Nomaflex® is a closed cell extruded polypropylene foam that is easy to handle, has no odor or sticky residue and can be installed using traditional installation methods. 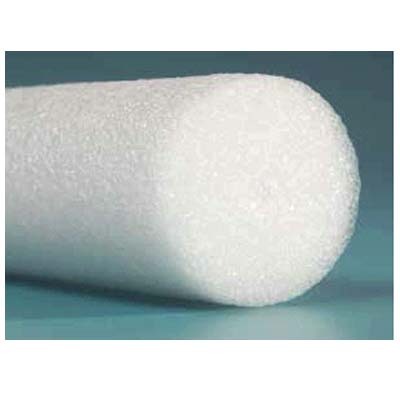 Polypropylene foam can be used as a form and is rigid enough to withstand concrete pouring. 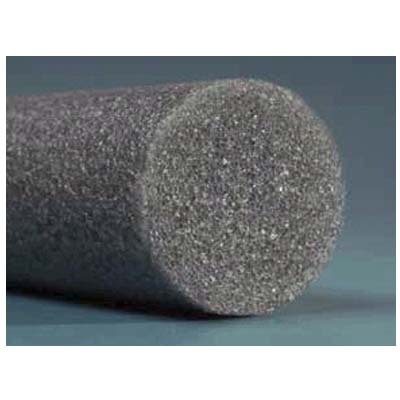 It can be re-used and is compatible with traditional plastic edge caps to leave a void for sealants. Nomaflex® extends the service life of concrete by acting as an insulator to contraction and expansion joints, while acting as a bond breaker for sealants. Common applications include, but are not limited to: sidewalks, streets, driveways, highways, curbs, parking lots, patios, airport runways, commercial and industrial applications.